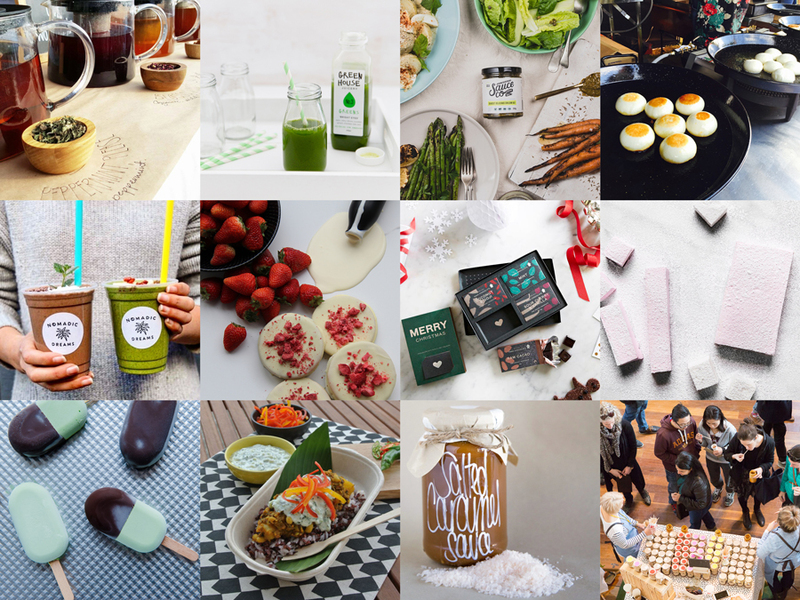 Here is our mouth watering Food and Drink Line-Up for the Finders Keepers Melbourne SS16 market! Charlie’s bar is back with crisp ales, and to make sure you’re coffee-happy we have added Ned’s Pies to the line-up who are serving Royal Road Coffee from their signature caravan in addition to Mr.B Coffee and market regulars Seven Seeds. 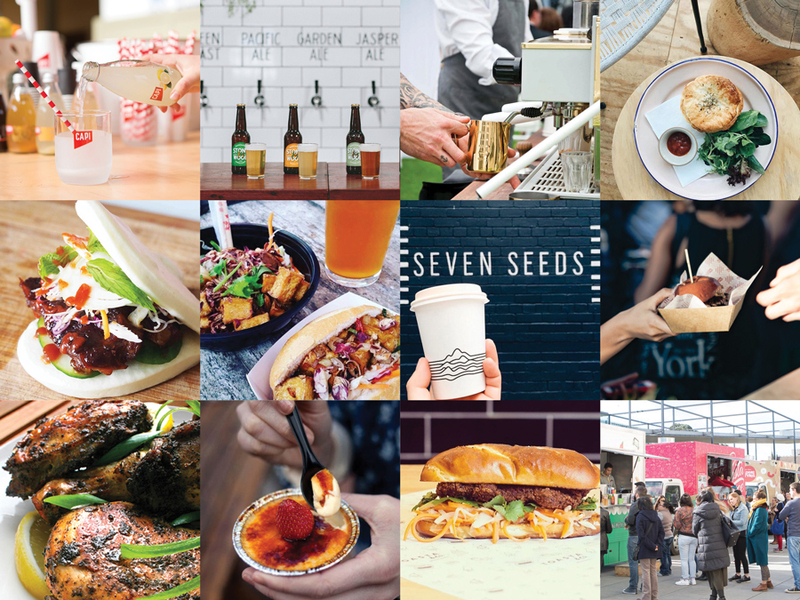 Kicking off on Friday night 14th October and continuing over the weekend (Saturday 15th October and Sunday 16th October), head to the Royal Exhibition Building to enjoy these food offerings, along side our art and design stalls, live music and more! 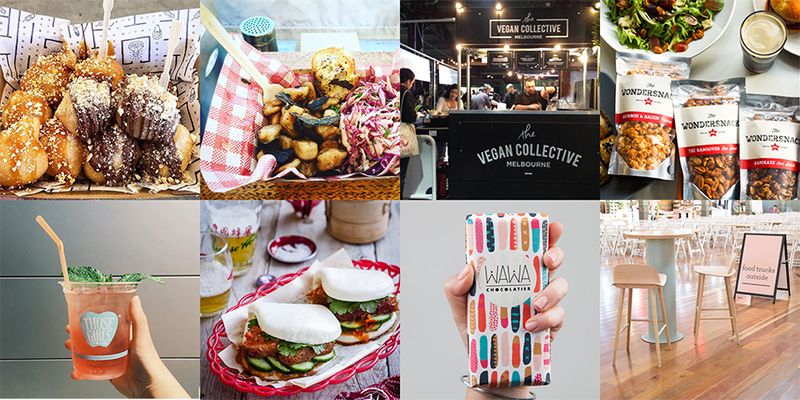 St.Gerry’s, That Arancini Guy, The Vegan Collective Melbourne, The Wondersnack Co.